"Pronunciation and Phonetics: A Practical Guide for English Language Teachers is exactly what it claims to be—a treatment of the topic addressed to those who are new to it and who require a grounding in the practical classroom-based aspects of how to teach pronunciation to English learners. The author’s use of humor and his engaging, highly accessible writing style make this volume a valuable contribution to the field." "This book represents an exceptionally valuable source of background material on phonetics that many teachers will find really valuable. 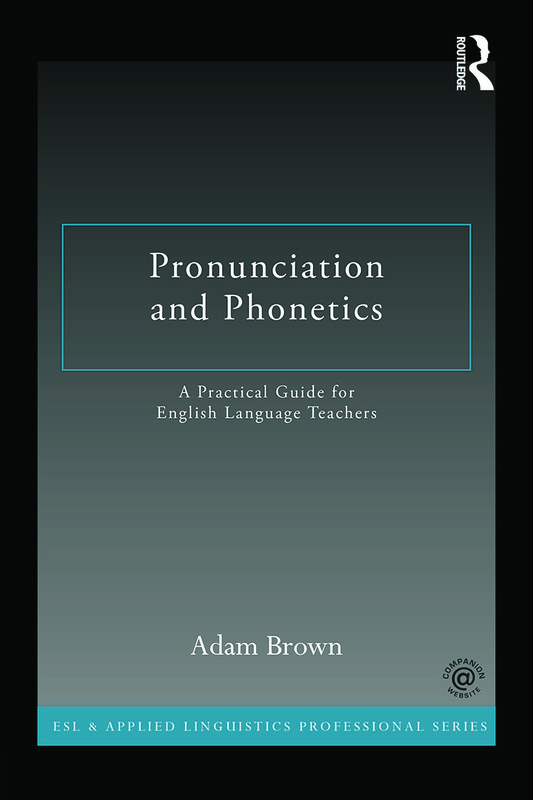 … Many will appreciate the depth of detail about phonetics, the clarity with which issues about teaching pronunciation are presented, and the valuable games and exercises in the final section of the book."